Sika Limited is a part of the global Sika Group, specialising in the manufacture and supply of chemical based products serving construction and industrial markets. The company operates out of two manufacturing facilities and five sites including Ireland. The six-acre site in Preston, Lancashire is home to the production of Sika’s Liquid Applied Membrane products. Over the years, Sika has made significant investments in both plant and premises. 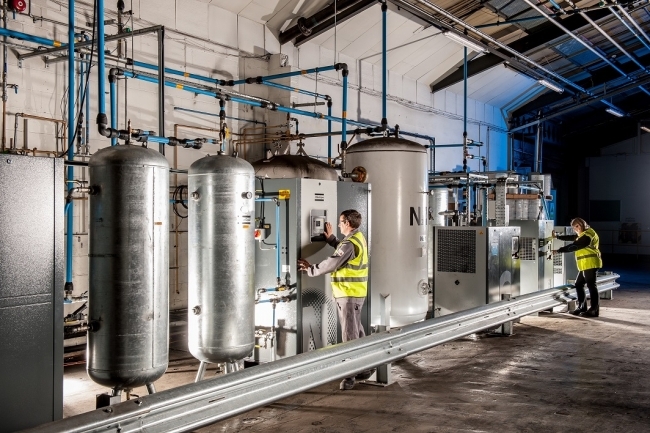 Recently, Sika Limited has virtually halved its batch transfer time after installing a centralised and remotely monitored compressed air and nitrogen system from Atlas Copco. 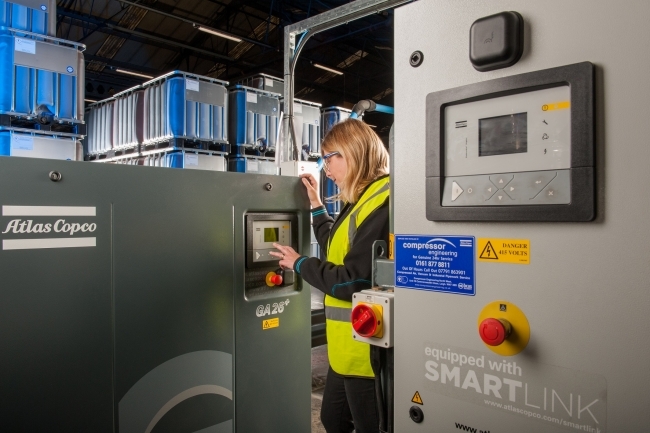 The system, which was installed, and is being serviced, by Atlas Copco subsidiary Compressor Engineering, is proving essential in the safe and efficient production procedures at the company’s manufacturing facility in Preston, UK. Furthermore, it has allowed full centralisation between adjacent plant installations and provided capacity for expansion.